RICHMOND, Calif. (KGO) -- A 94-year-old Bay Area treasure will light the National Christmas tree at the White House. 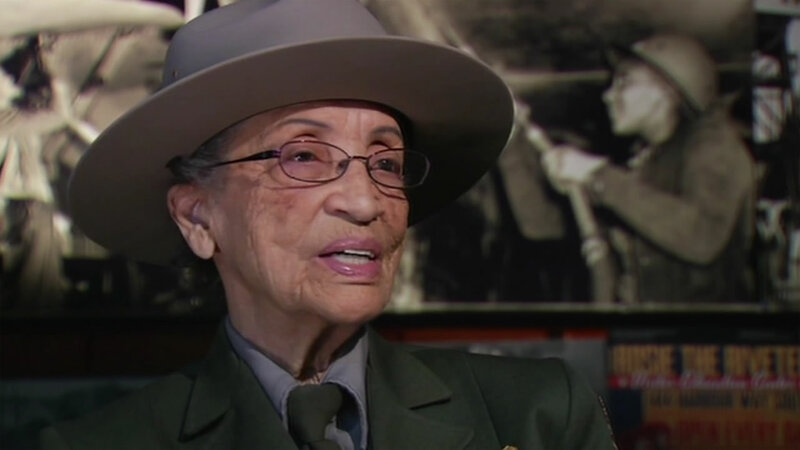 Betty Soskin, the oldest full-time park ranger in the country says she was absolutely stunned by last week's invitation. Soskin works as an interpretive ranger at the Rosie the Riveter World War II Home Front National Historic Park in Richmond. Not only will she light the tree next Thursday at the White House she will also introduce President Obama. Soskin made headlines two years ago when she complained about the government furlough saying at her age she didn't have time to waste sitting at home.